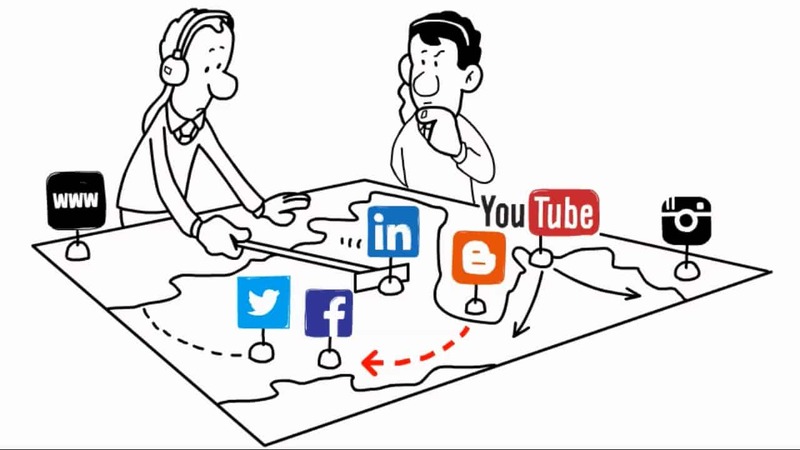 A series of videos crafted to be seen and shared through your social channels. Starting 5 videos. Multiple types of videos can be selected (i.e. Whiteboard Animation, informative videos, how-to videos etc.) to result in a rich and memorable video experience for your target audience.